I’m basically an all-food eating machine. But there are some items of “food” I must refuse–on totally valid grounds. For instance, I don’t eat mayonnaise because it’s icky. I refuse to eat squid because it’s icky. In fact, most foods I don’t eat are just plain icky. 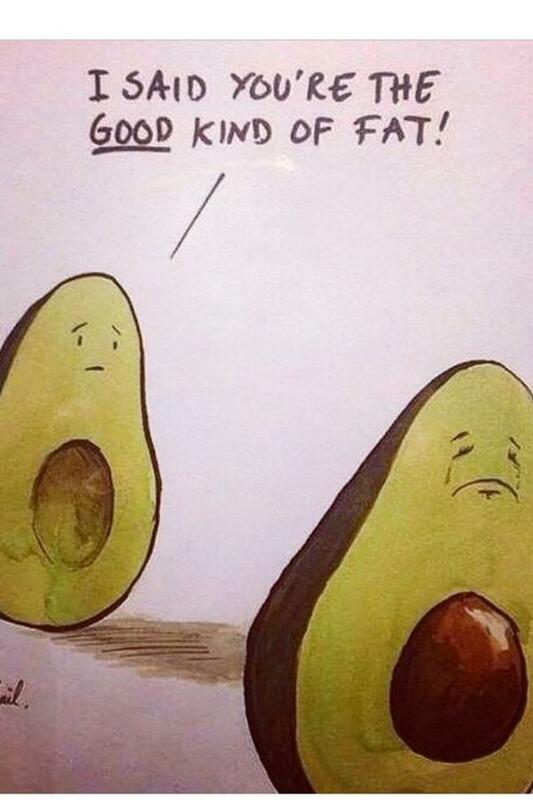 Take the avocado–please (ba-dum-dum). Besides not knowing which food classification it falls into (fruit? veggie? mineral? alien life form?) avocados are just plain ugly. I know they say it’s a fruit. But fruit is delicious. There’s even an Avocados are Yucky and Gross Facebook page. 1. A waste of water. 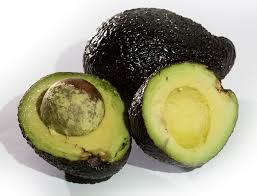 Did you know it takes 74 gallons of water to grow ONE pound of avocados? So not only are they disgusting, they’re also greedy, drought-causing little bastards. 2. False advertising. Health food nuts proclaim the common avocado is a fantastic addition to their already boring diet. But these ugly, oval-shaped, bumpy fruits (?) have TONS of fat. Health nuts also say it’s a healthy type of fat, but then you have to also include the cream filling of Oreo cookies as a healthy fat. 3. It ruins other foods. Take your basic, delicious hamburger. Smothered in pickles, tomatoes, ketchup and a hint of mustard, it’s a beautiful thing. Woe be unto those who slather their burgers with avocado or guacamole (the roadkill version). What kind of animals are you? 4. Can you say “Poison”? Yes. Avocados are poisonous. All right, if you want to get technical, they are not usually dangerous to humans (unless ingested) but they are VERY toxic to horses, goats, cattle and birds. Why hasn’t PETA banned this slimy substance? 5. Gross recipes. As if the regular avocado wasn’t bad enough, people try to create different ways of hiding these bilious bombs in other foods. I already mentioned the roadkill guacamole which is served at parties by hosts who don’t like their guests very much. There’s also avocado soup (really?? 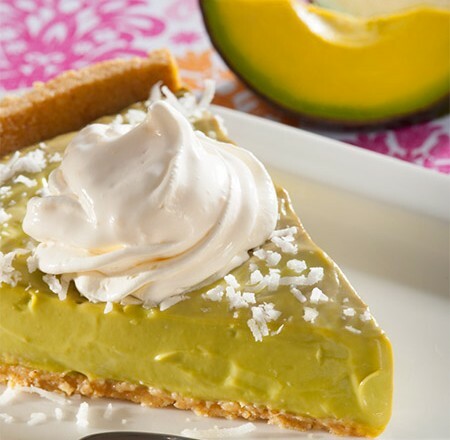 ), avocado smoothies (gag) and avocado coconut cream pie???!!! Now, sir, you’ve gone too far! I like avocados… And I’m ashamed to say that I can just peel one and eat it. They are in my fruit bowl… and I help myself whenever I feel the urge to have one. I think they are really nice. The first step is acknowledging you have a problem. Then you can finally get the help you so desperately need. Sending love and prayers your way. I’m sure you can put this behind you and still have a great life.